The only faith-based fitness program for kids, Rejoice at Recess is lead by certified instructors exercising their God-given passions for faith, family, and fitness. Instructors follow curriculum uniquely designed to incorporate biblical teachings into age appropriate fitness activities (disguised as play), while worship music blasts in the background leading to healthy bodies, minds, and spirits! Rejoice at Recess aims to “save the world, one recess at a time” through the development of Godly friendships, Godly confidence, and Godly character in both preschool and elementary age youth. 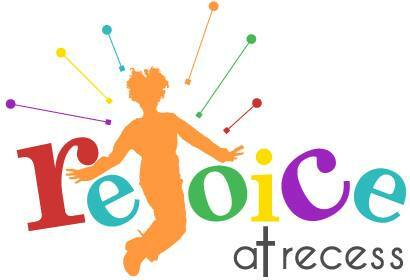 If you are interested in offering Rejoice at Recess at your facility, please complete the form on this page and we will contact you with more information within 48 hours. If you are interested in becoming a certified Rejoice at Recess instructor and making your passion for faith, family, and fitness your paycheck, learn more here.